New Single "Heaven" Out Now! 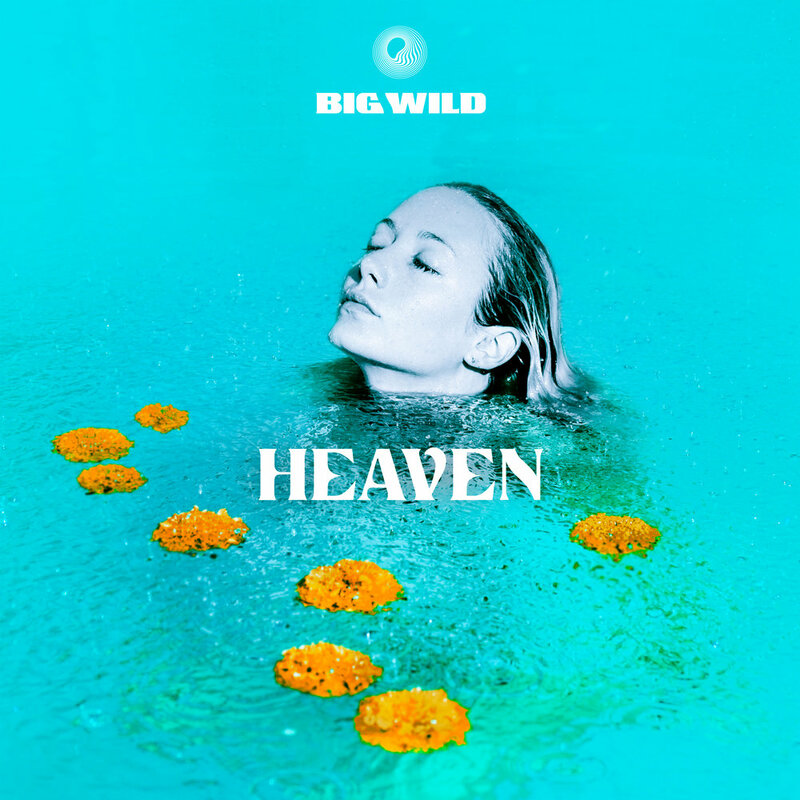 Big Wild has just unveiled his new single “Heaven”, a melodic masterpiece which precedes the eagerly anticipated release of his forthcoming, debut album, ‘Superdream’, out February 1st, 2019. “Heaven” illuminates Big Wild’s breadth as a vocalist, providing his next glimpse of the ‘Superdream’ project. Latest Single "City of Sound" Just Released! Debut Album 'Superdream' + Spring 2019 Tour Announced!